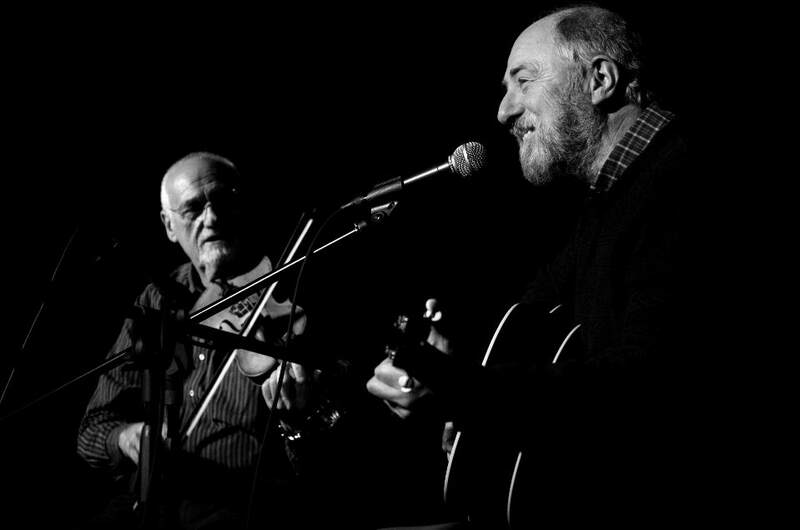 Pete and Dave have been playing together since 1978, where they met at The Rockingham Arms Folk Club in Wentworth, Rotherham. Dave joined Pete and Trevor Wasteney, and shortly afterwards David Littlewood, to form Brewers Troop, who played for many years at folk clubs, hotels, festivals, galas and summer fairs. When David left the area, and Trevor retired, Pete and Dave carried on as a duo. They will be playing at Doncaster Folk Festival 2019 at the Saturday Night Concert.